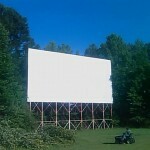 Please enjoy our listing of all the drive-in movie theaters in Mississippi. 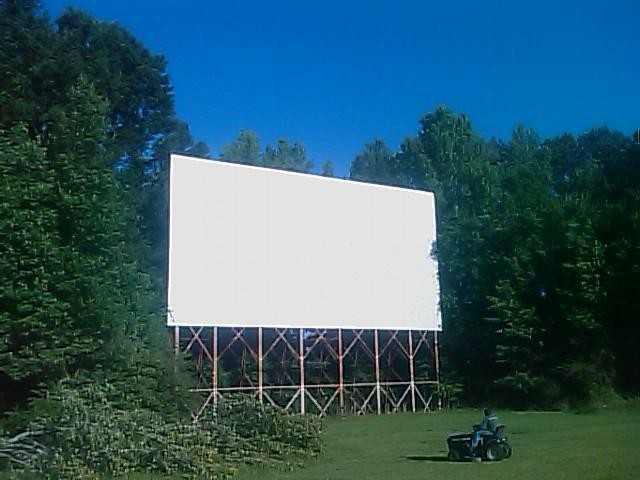 Iuka Drive-In is the only drive-in movie theater currently operating in the state of Mississippi. They offer first-run double features, and provides a family-friendly experience. They are a long-standing institution in the state, having opened in 1957 as simply “The Drive-In”. They often have special offers on their Facebook page that provide free tickets.